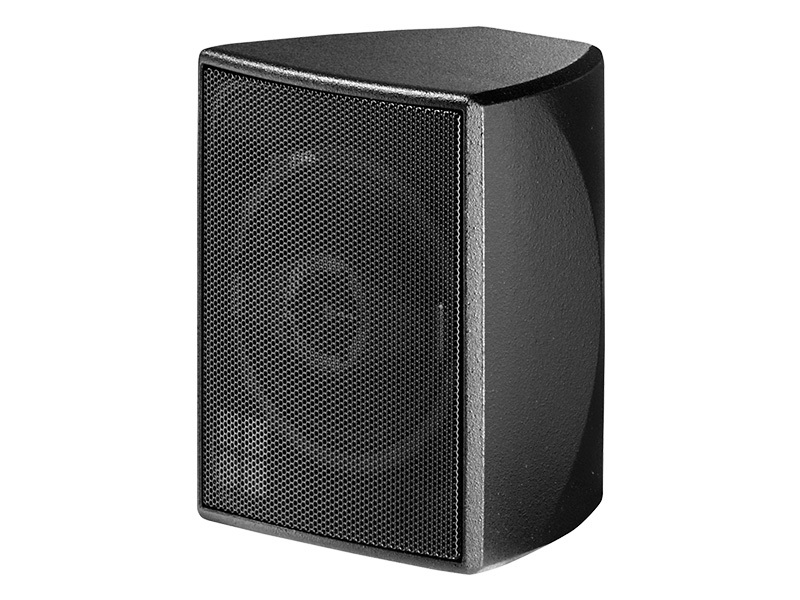 The E4 is a lightweight 2-way passive loudspeaker using a neodymium LF driver and a coaxially mounted wide dispersion dome tweeter. It offers a wide symmetrical dispersion pattern in the horizontal and vertical plane while the cabinet may be mounted in either attitude. 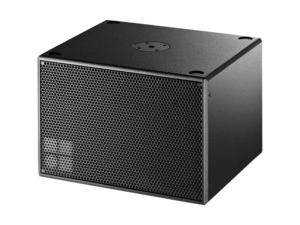 The E4 is intended for mobile near field applications for speech and music reinforcement in theatres, conferences, industrial presentations, broadcast studios and as surround sound, delay and fill systems. 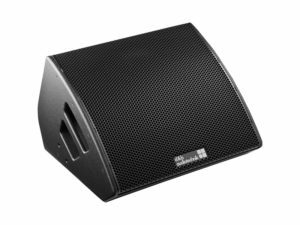 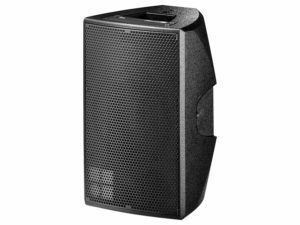 It can be used stand-alone or supplemented by different subwoofers from the E-Series.